If you’re looking to build a custom home in Mount Pleasant, our featured listing at 358 6th Avenue may be the perfect fit. Located in the town’s Scanlonville neighborhood, the vacant parcel is 0.46 acres in size. The wooded lot has many mature trees to give you the privacy you desire while still allowing ample room to build a dream home. The location is also ideal. 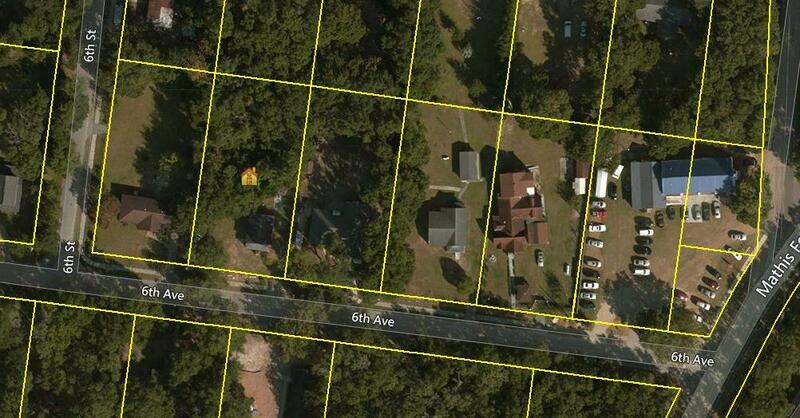 Tucked off of Mathis Ferry Road, the lot is located near grocery stores, shopping and restaurants. Popular Mount Pleasant parks, including Shem Creek, Patriots Point and Mount Pleasant Memorial Waterfront Park, are just a short drive from the home. The iconic Ravenel Bridge, which joins Mount Pleasant to downtown Charleston, is less than five minutes from the property and offers a multi-lane pedestrian walkway and bike path. It is also within the boundaries for the Charleston County School District which includes James B. Edwards Elementary, Moultrie Middle School and Wando High School. To learn more about the property, please contact listing agent Margaret Todd Truluck.